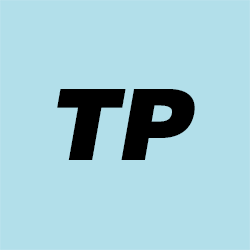 Sink Your Toes Into a Healthy Lawn CHOOSE US FOR LAWN CARE SERVICES IN ARLINGTON, TX Are you tired of lugging lawn care equipment out every weekend to take care of your lawn? Wouldn’t it be great if you could snap your fingers and have a lawn that was mowed, trimmed and healthy? Hiring All Grass Lawn Care is just as easy. Our locally owned and operated company has been taking care of lawns in Arlington, TX for the last six years. 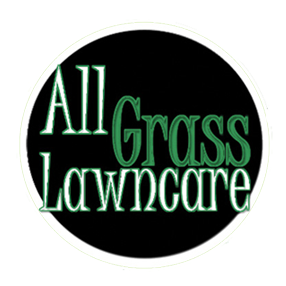 If you’re looking for honest, dependable and affordable lawn care services, look no further. Call All Grass Lawn Care today at 817-420-0615.